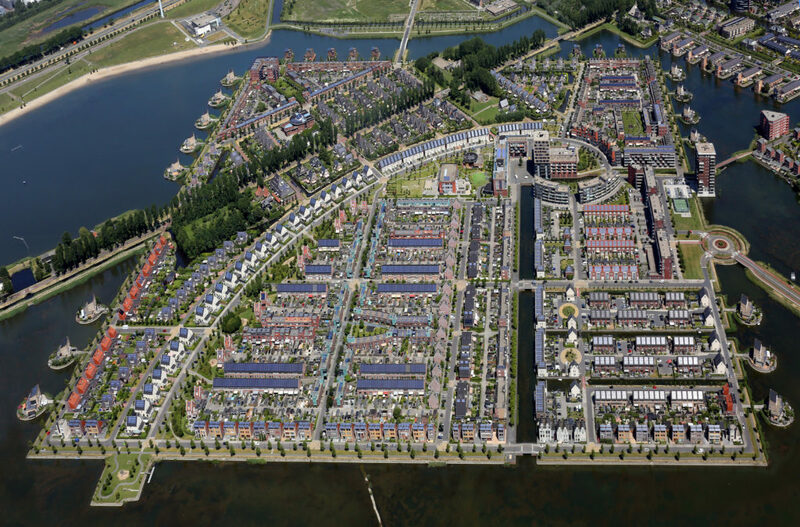 Heerhugowaard (NL) is a ‘new town’ with 56,000 residents, and is situated 40 km north of Amsterdam. Its size is 3,999 ha, including 1.59 km2 of water. Heerhugowaard is a polder. 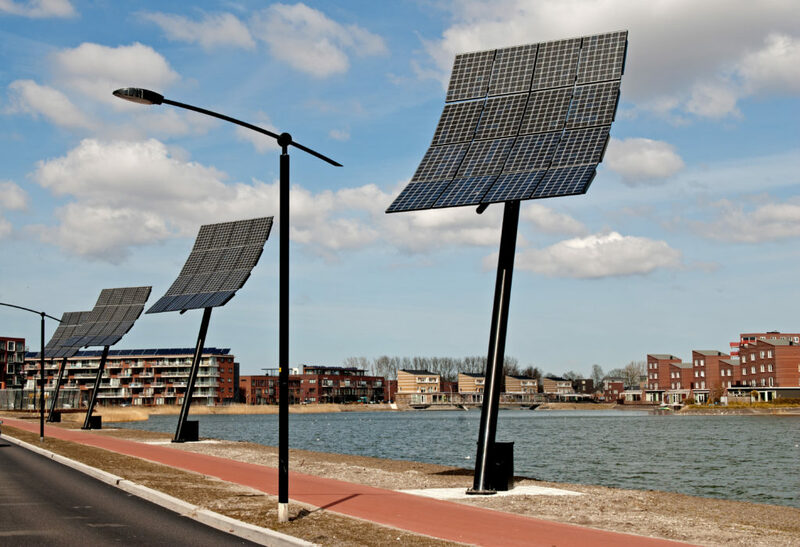 As a participant in the EU FP5 Suncity project ‘Stad van de Zon’ (the first emission-neutral residential district in the world), Heerhugowaard was an early pioneer of the energy transition. • the ‘Waerdse Energie Circuit’: a distribution system for residual heat between companies, including collection of heat from asphalt pavement. • a worldwide first: the application of flexible solar cells in roadside guardrails. • a smart energy grid, improving supply /demand balance in (solar) energy. • the development of a sustainable multimodal traffic node in the railway station area. – feasibility studies e.g. for schools without a gas connection. – market analysis for alternative energy options with a view to the development of the local energy action plan in 2019. – the provision of experience and other information as a contribution to the goals of the other partners in the project.